Who Helps More? Government, Charity, or Business? 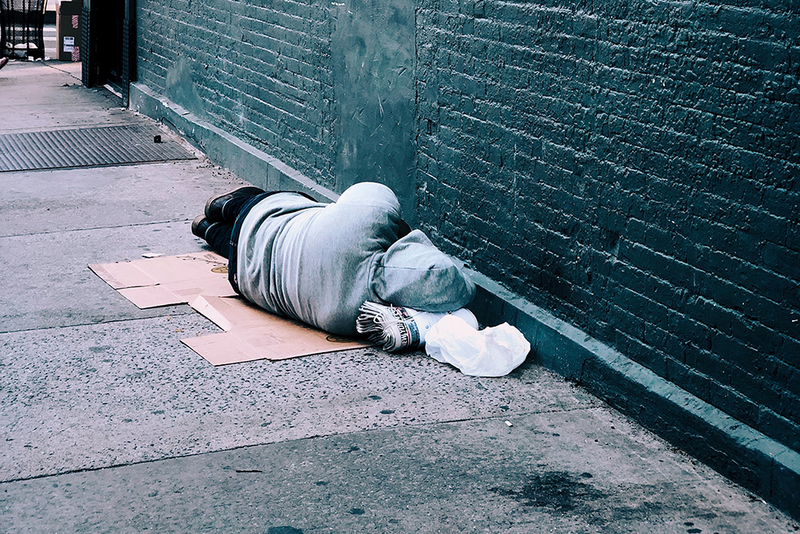 Home / Who Helps More? Government, Charity, or Business? This is the first installment of our new blog series “Beyond Policy.” We will explore the different ways, beyond white papers, that the groups and individuals within the liberty movement are perpetuating the ideas of liberty. This month, John Stossel talks about how he is bringing these ideas to a new generation through technology. I made my name as a “consumer reporter”—bashing business, demanding that government regulate against fraud. My fellow journalists loved that. They gave me 19 Emmy awards. But then (sadly, it took me 15 years) I realized that I had missed the bigger point. It turned out that government’s regulatory “solutions” made things worse. The regulations were bureaucratic and expensive. They didn’t stop fraud—crooks still sell phony diets, “free” vacations, etc., today. But the new regulations torture legitimate entrepreneurs and make everything take longer and cost more. By contrast, market competition policed bad business much more efficiently. Cheat your customers, and they rarely return. The only way to get rich in a capitalist society is to treat your customers well. I became a free market zealot. I realized that the least efficient way to spend money is to have government spend it. After 40 years of reporting, I’ve concluded that there are clear differences in how government, charities, and businesses spend money. Government spending is worst. No one spends other people’s money as carefully as they spend their own. Add bureaucracy and special interests to that, and you have huge waste. Philanthropy is better. Yet charities squander donations too. Ted Turner once told me it was “appalling” how cheap rich people are. Then he announced that he would donate $1 billion to the U.N. But the U.N. spends millions on bureaucracy, coddling dictators, sucking up to celebrity ambassadors, etc. I asked Turner, “Since the U.N. wastes money, don’t you and, say, Bill Gates, do more for the world by growing your companies?” Turner replied, “This is why people don’t like newsmen … I’m walking off the set.” And he did. Turner created CNN, TNT, and companies that employ thousands of people. Doing more of that would have helped more people than his gift to UN ever will. Bill Gates now spends his time giving money away. But had he continued at Microsoft, I bet he would have done more for the world. Wonderful as charity is, it’s business that does the most to make life better. Pursuit of profit gave us computers, cars, cell phones, air conditioning, flush toilets, supermarkets, fresh fruit in winter, etc. Most of the best of life. Business people are forced to make the tough decisions that lead to efficient production of good things. They must make smarter choices every day. Business does more for the world than government and charity combined. I want to keep fighting that bias. I left 20/20 for Fox News because ABC censored too many of my stories. Then I gave up my Fox Business TV show because I realized that, thanks to today’s social media, I could reach more young people via Facebook, Twitter, and YouTube. Now I make one video a week. Fortunately, millions watch. Center for Independent Thought, a 501(c)(3), then distributes my videos, plus teachers’ guides to thousands of school teachers (mostly in public schools). They show them to millions of students every year. And because of that, millions of students get to debate the benefits of individual choice and free markets. Will this open some minds? I hope so. Our future depends on it. 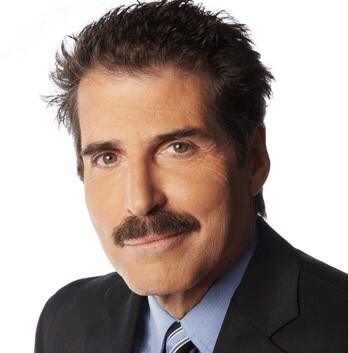 John Stossel began his career as a consumer reporter. He spent 29 years exposing corrupt businesses and won 19 Emmy awards doing so. In 1981 he joined the ABC News staff and then moved to the Fox Business Network in 2009. John is the author of three national bestsellers—Give Me a Break; Myths, Lies, and Downright Stupidity: Why Everything You Know Is Wrong; and his most recent, No They Can’t: Why Government Fails—But Individuals Succeed. He is working with ReasonTV on a libertarian-themed internet platform and also serves as an educator with the Charles Koch Institute’s new Creative Fellows Program.